Ananda Neptouch Font is a Regular Devanagari Font. 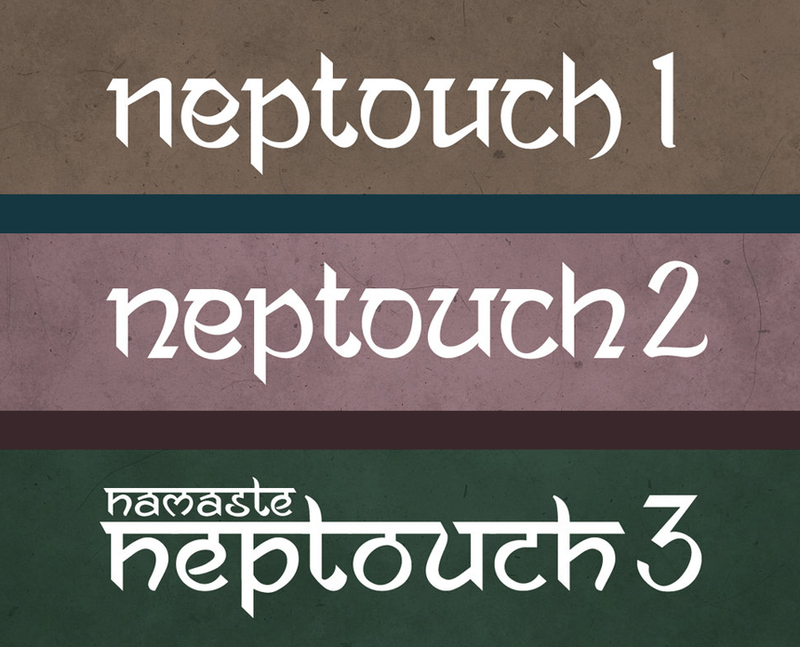 This font is available in Neptouch 1 Font, Neptouch 2 Font and Neptouch 3 Font developed by Ananda Maharjan. You can download .ttf, which is available here. How to download Ananda Neptouch Font and install it? Now Ananda Neptouch Font ready to use.